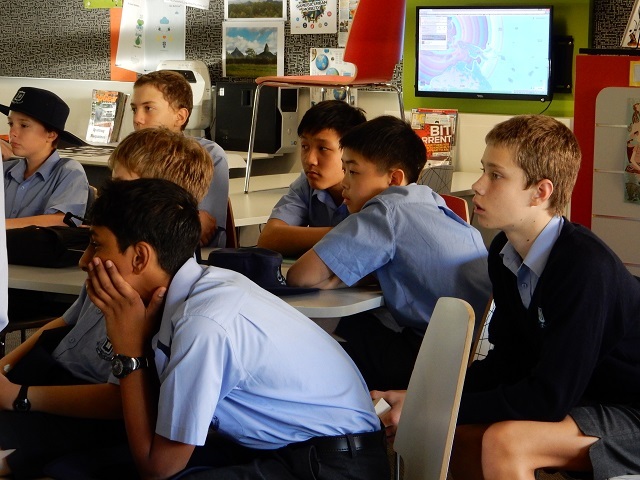 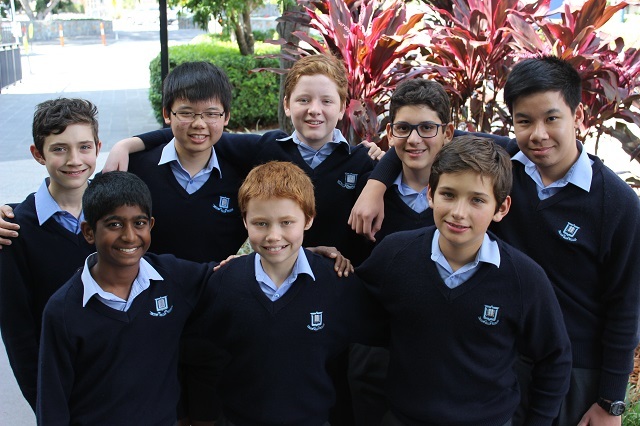 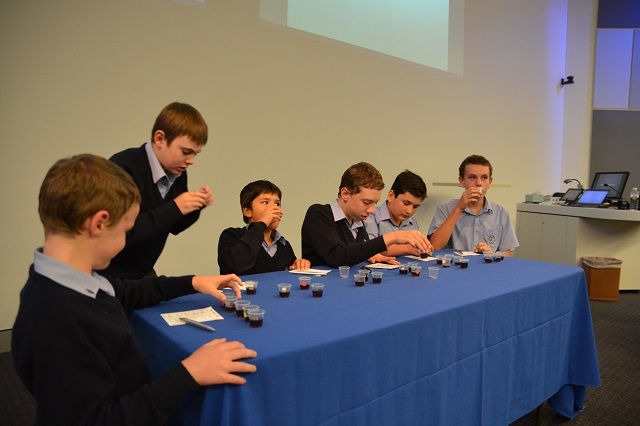 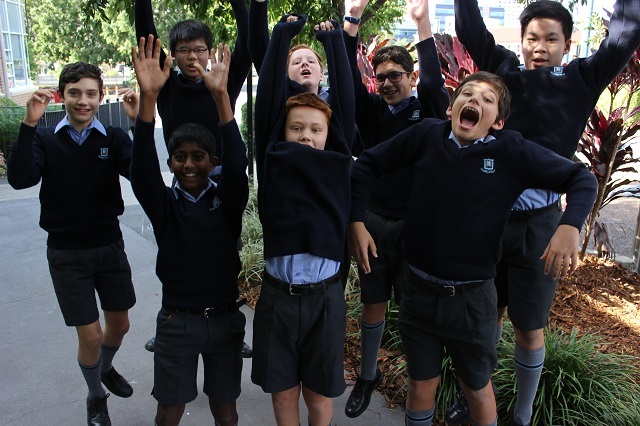 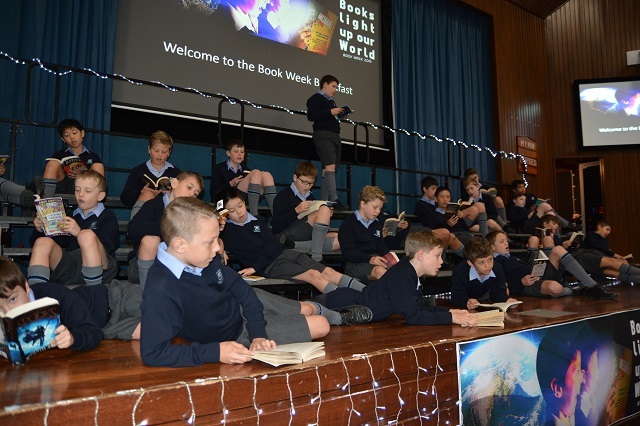 Eight of our top Year 8 writers were given an amazing opportunity at the end of last term: they were invited to participate in a creative writing workshop where they acted out part of the hero’s quest before writing about it. 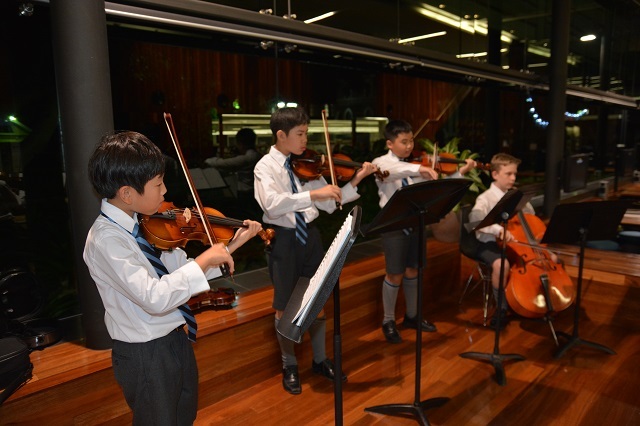 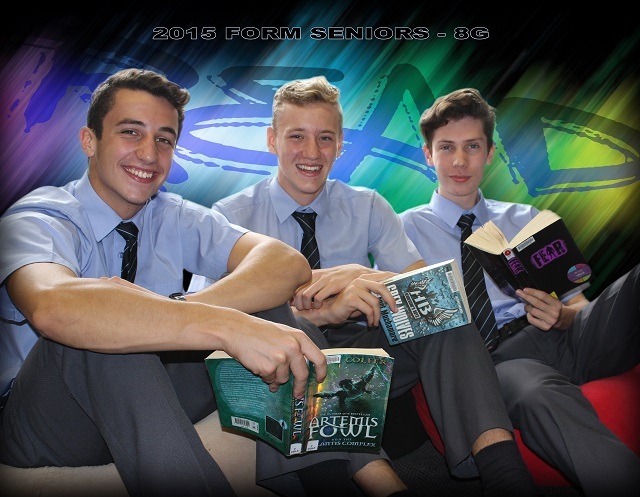 Not only did they experience in some small way what the hero might have felt, but they did this as part of a group of four, each forming a band of heroes with three other students from Terrace, Girls Grammar and All Hallows. 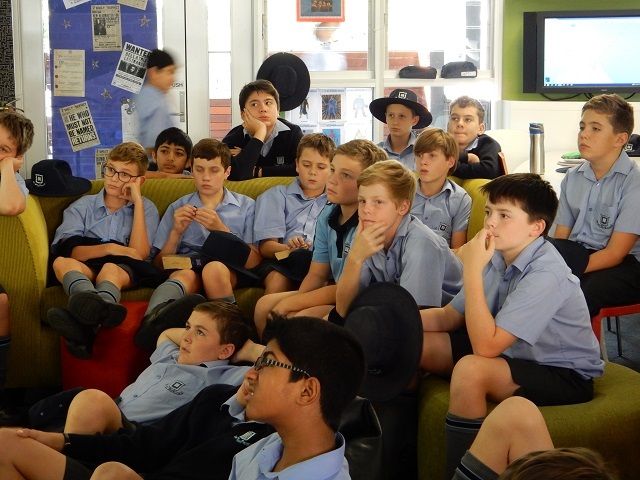 Originally it was intended for the quest day of the workshop to be held in the Roma Street Parklands (The Land of Remorse), however torrential rain in the early morning prevented this from happening, and All Hallows library was quickly transformed into The Land of Remorse instead. 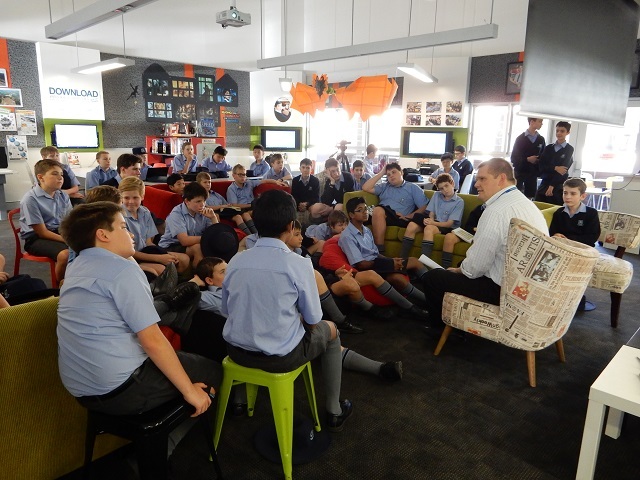 While this didn’t give us the realistic atmosphere we had hoped for, it did prove that the workshop could be run in a school environment. 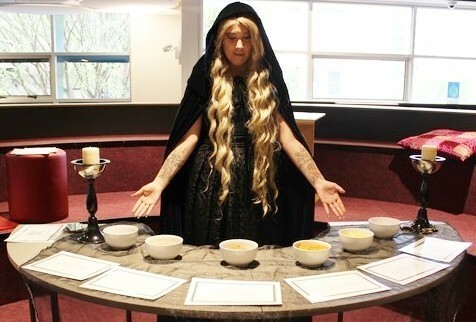 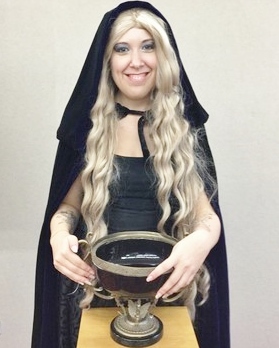 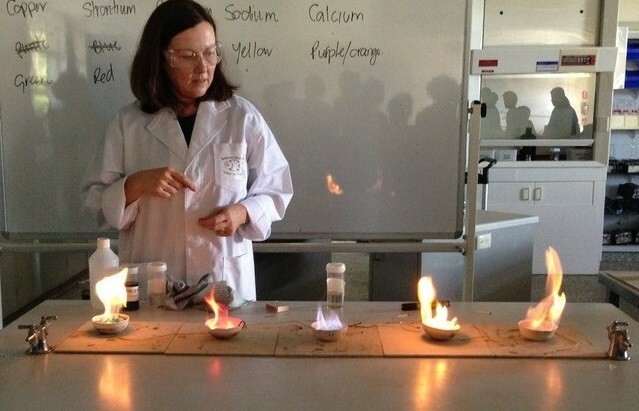 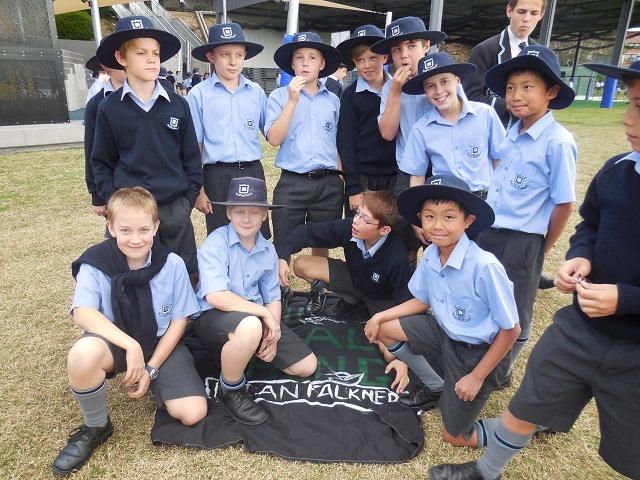 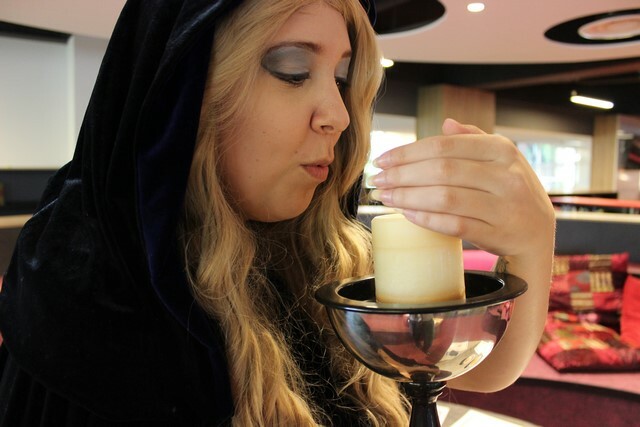 On an introductory afternoon, students met fantasy author Kirilee Barker (the Supreme Sorceress), who handed out group colours and character strengths from a ‘choosing bowl’. 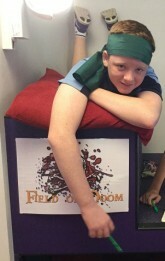 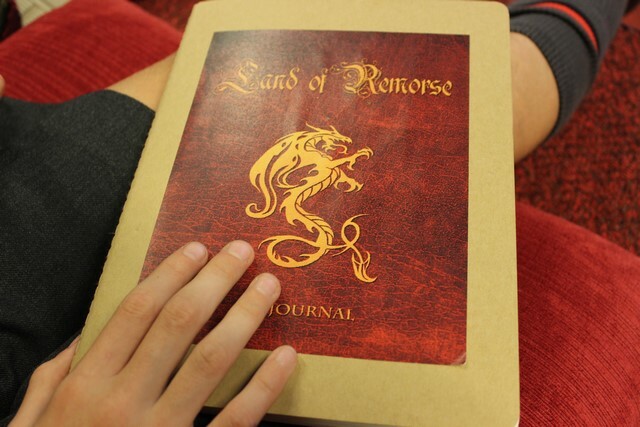 Students were also given a journal to record their thoughts and feelings during each of the eight activities the following day – four involving teamwork (The Armoury, The Field of Doom, The Stone Table, and The Cursed Quicksand), and four involving augmented reality or virtual reality apps on iPads (The Epic Citadel, The Enchanted Forest, The Eerie Escarpment and The Tunnel of Terror). 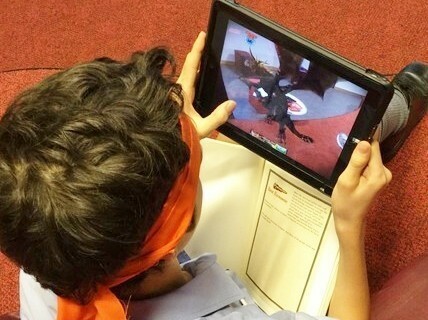 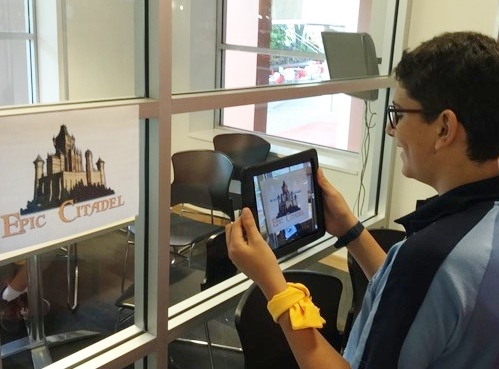 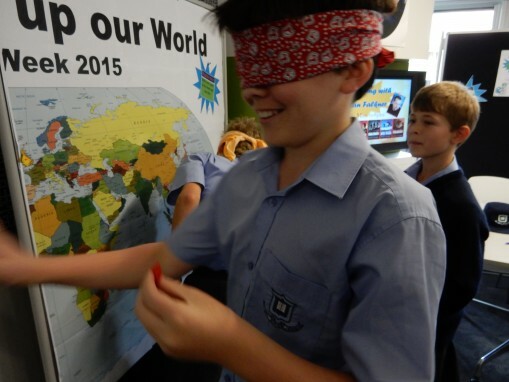 Students also used QR codes to watch videos, and the augmented reality app Aurasma to solve a riddle and earn extra powers to defeat the evil power. 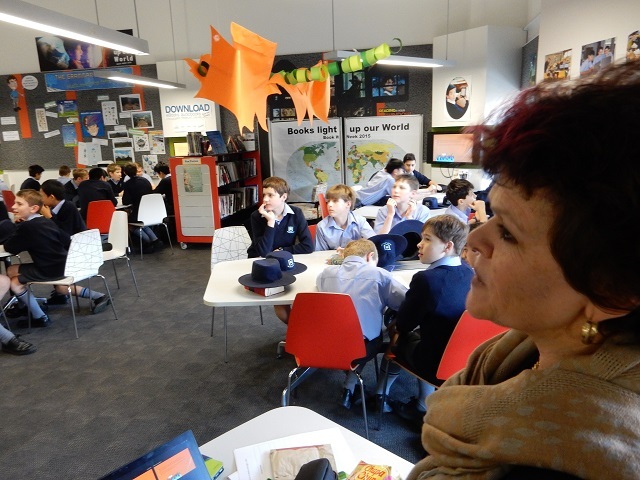 On the third day the students worked all day with the Supreme Sorceress, crafting and refining their ideas, with each group developing a shared storyline, setting and characters on a shared wiki. 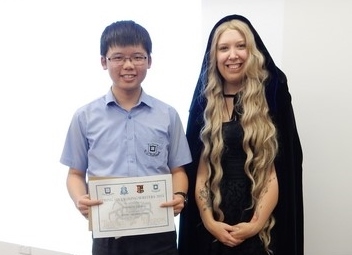 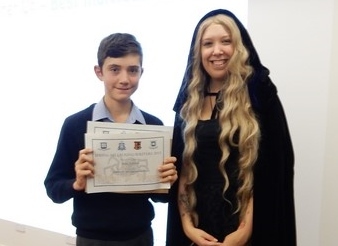 Early this term the group met again for peer and teacher editing, and then a final presentation afternoon was held where the Supreme Sorceress awarded certificates and prizes for many different aspects of the stories. 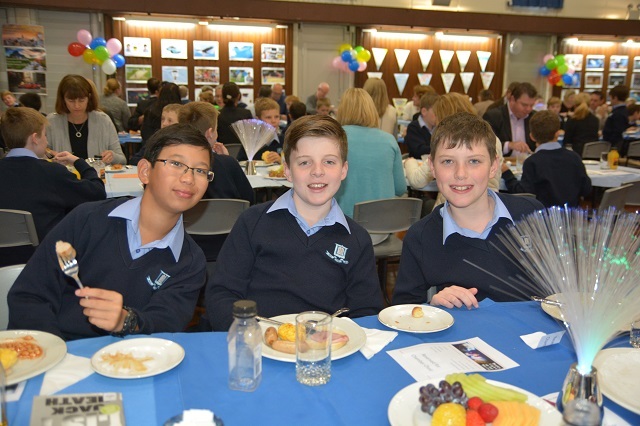 Prizes were also given to those in each group voted by their peers as the best contributors/ workers of the group; we’re very proud that Grammar boys won three of these peer awards. 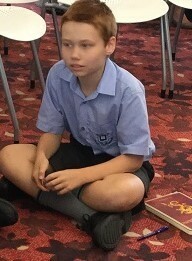 Resources used for this workshop, and student feedback videos, can be found at springhillyoungwriters.wordpress.com. 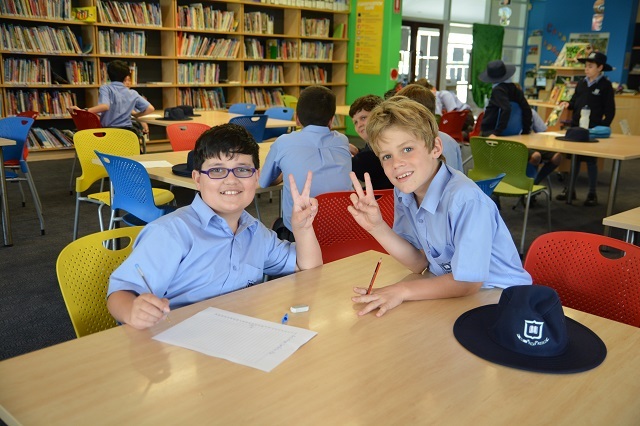 As part of their English program, Year 5 students are currently undertaking their first Literature Circles activity. 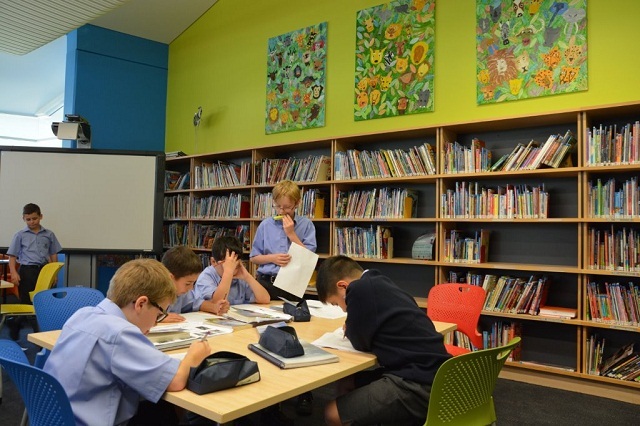 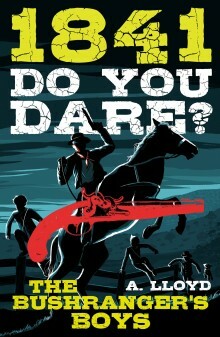 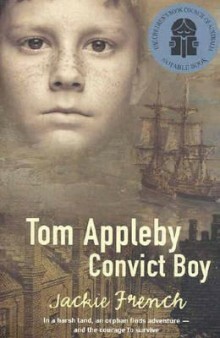 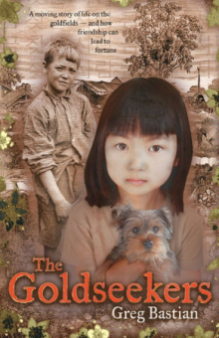 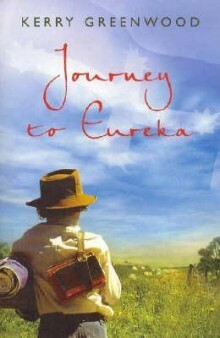 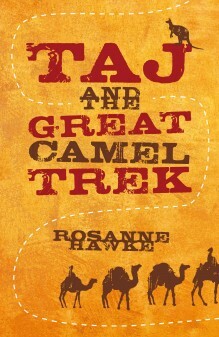 The books relate mostly to the period of Australian history that the boys are learning about in History. 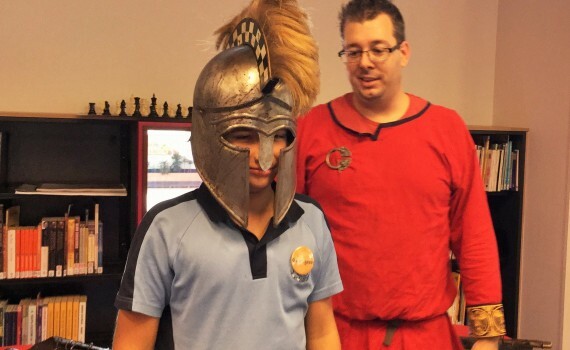 This strong correlation of the two subject areas allows the boys to immerse themselves in the time frame more thoroughly than would be possible if restricted to History lessons only. 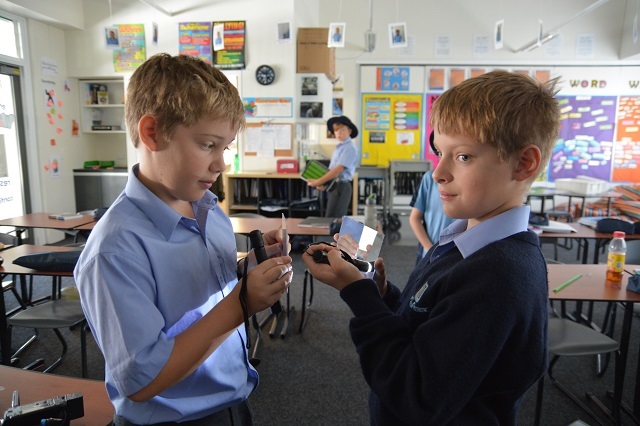 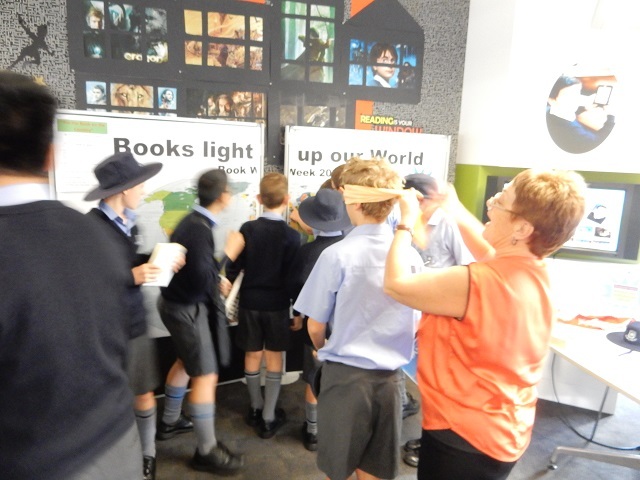 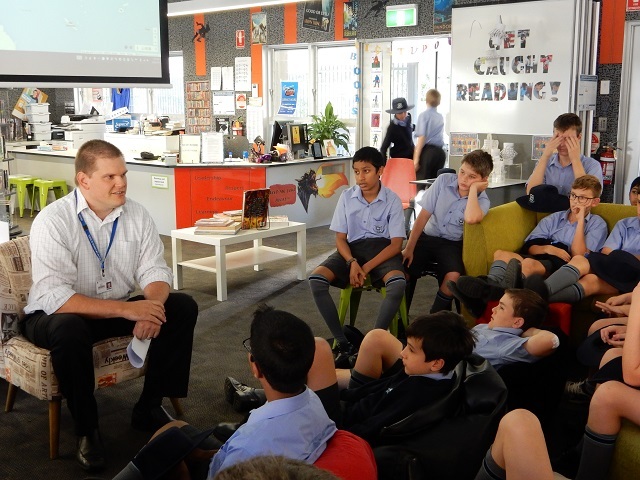 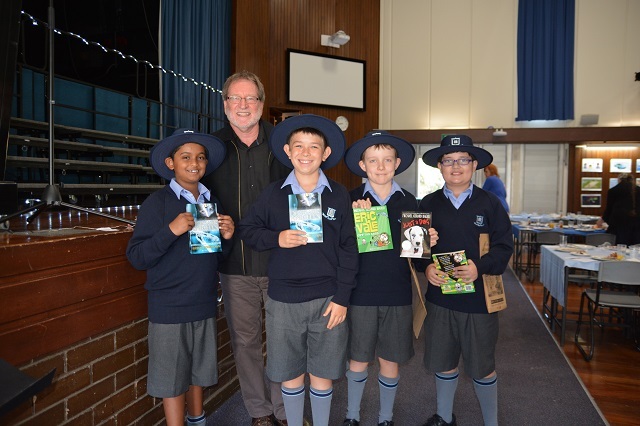 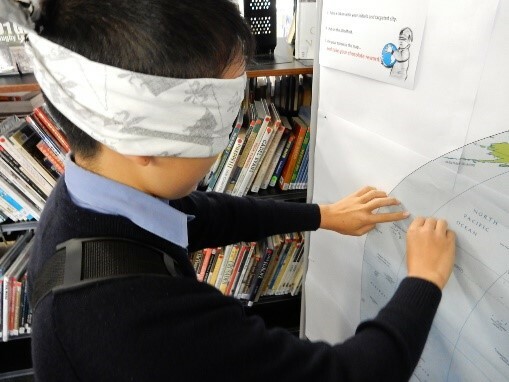 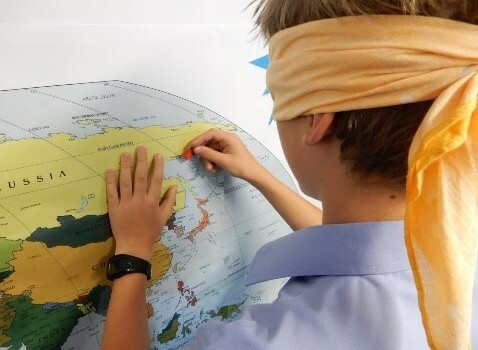 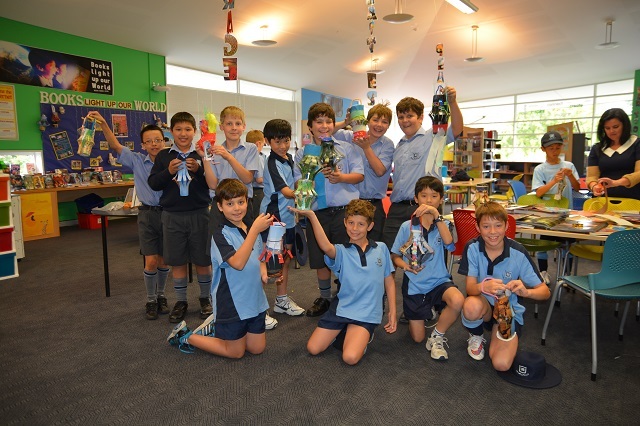 The books allow the boys to really experience the time period as they follow the stories of their characters living in early colonial Australia. 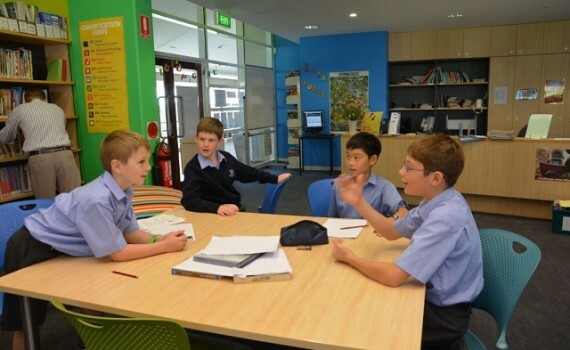 As the weeks progress, each boys will prepare a role sheet to bring to the discussion. 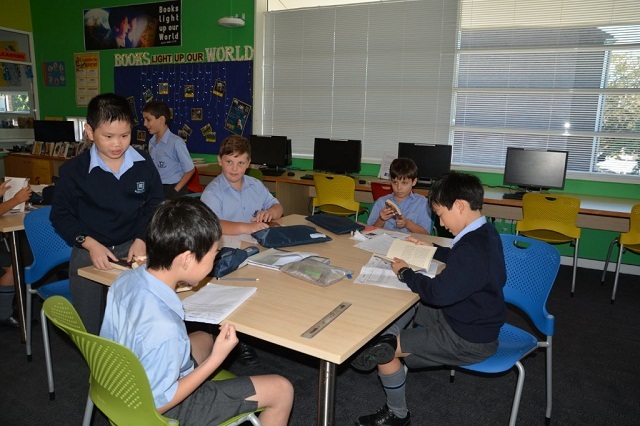 Class time is devoted to the sharing of ideas about the book and learning from each other. 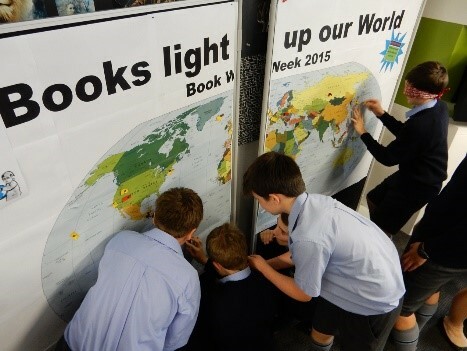 This is also a great opportunity for the class teachers and teacher librarian to collaborate. 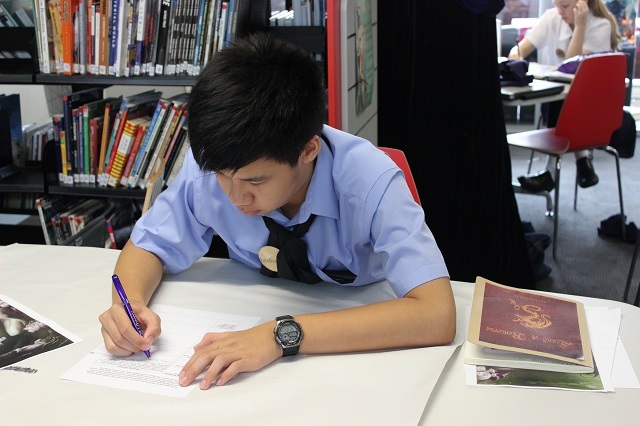 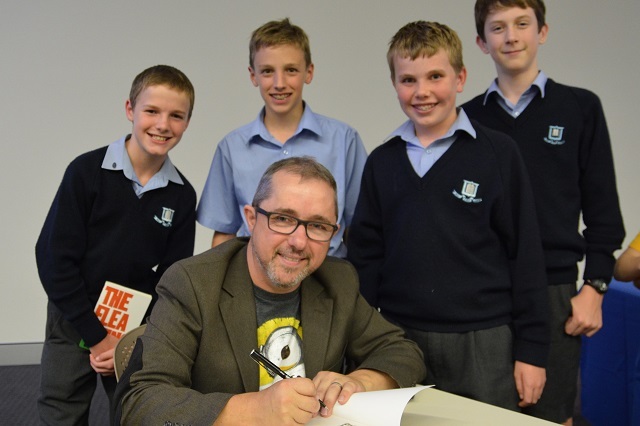 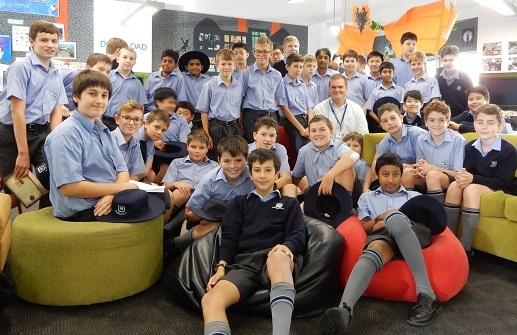 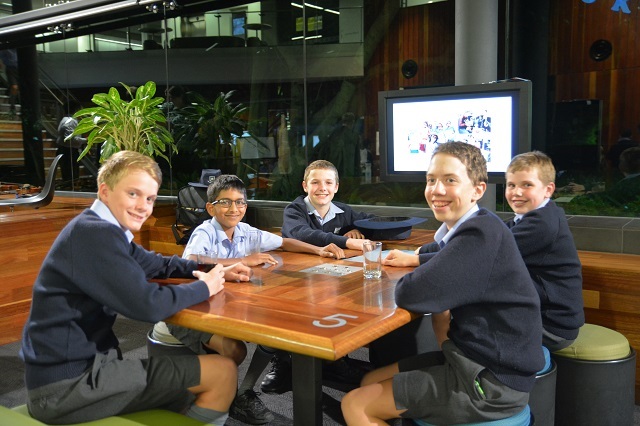 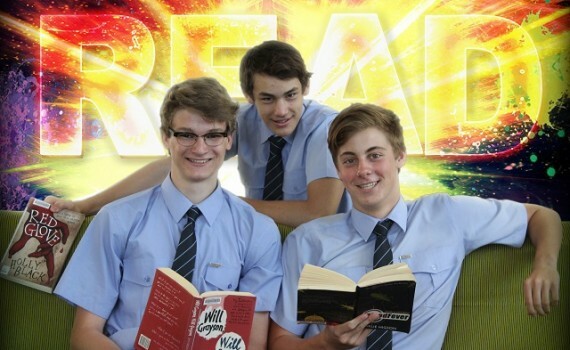 Over the past few weeks the Year 8 Form Seniors have been making their way to the Centenary Library to be photographed by Mr Russell with one of their favourite books from when they were in Year 8. 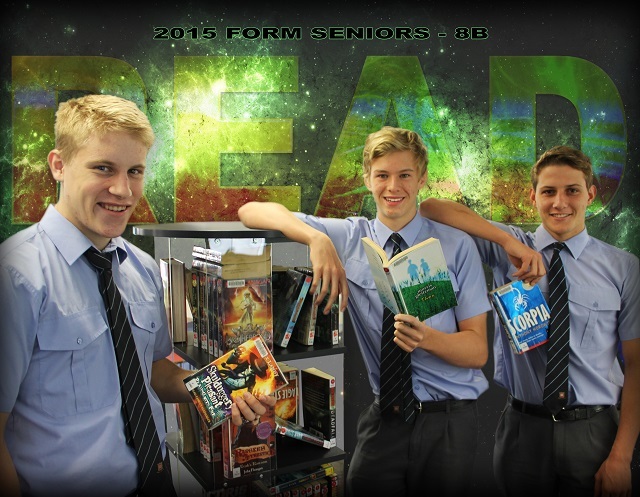 These photos have then been transformed by Mr Russell into fantastic, eye-catching ‘READ’ posters which will be displayed around the walls of our 7/8 Library, with another copy sent to each of their Year 8 classrooms. 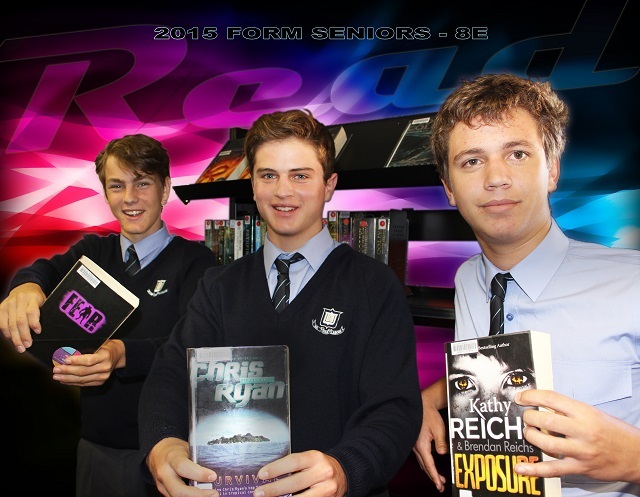 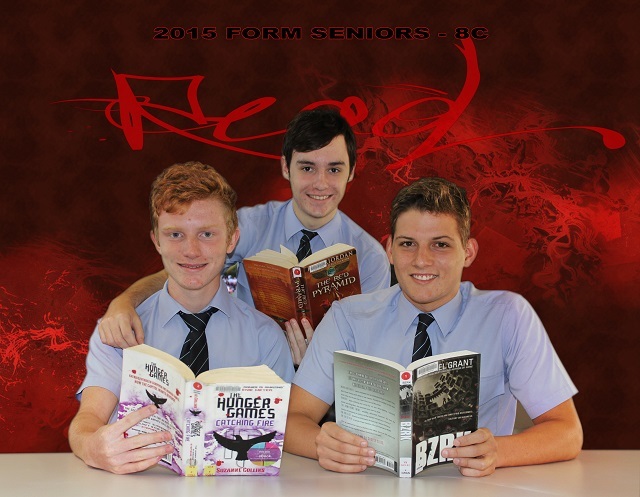 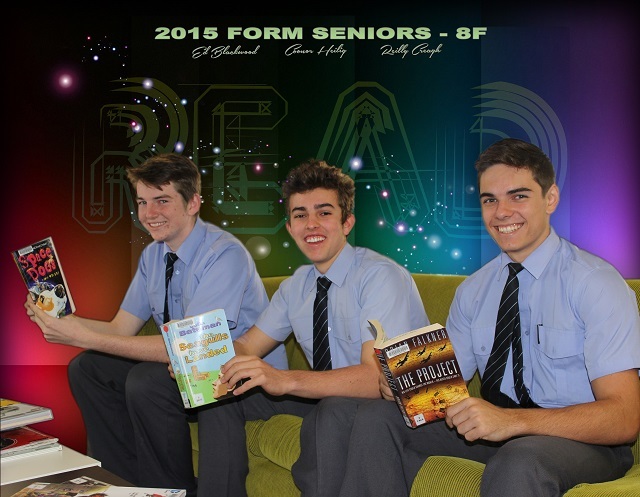 As well as looking awesome, these posters are a wonderful way to promote reading amongst the Year 8s, as the older boys model what great reading choices look like. 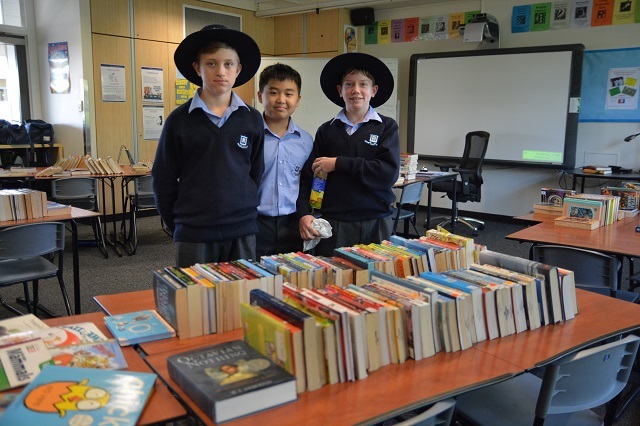 Hopefully, these will also stimulate conversations about the value of books and reading throughout school and into their future lives. 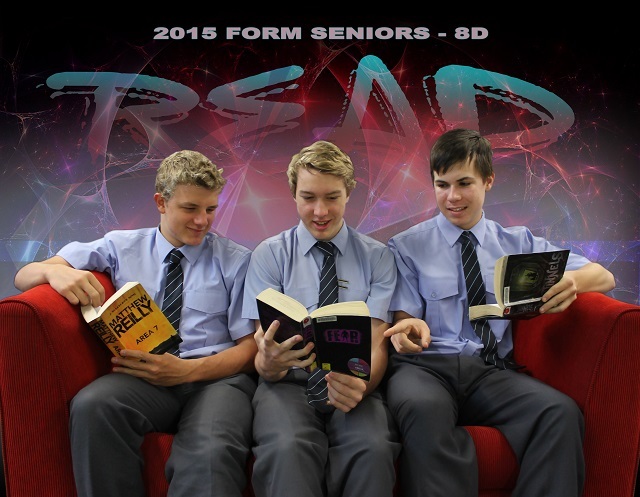 In the next few weeks, students and staff can also look forward to the Year 7 Form Seniors’ favourite books as they, too, pose for their ‘READ’ posters.